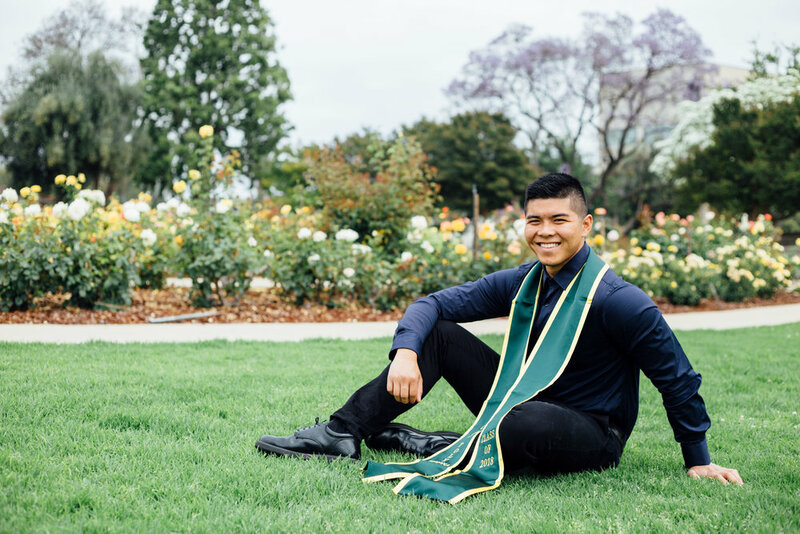 Kevin is a promising undergrad who will graduate from Cal Poly Pomona this year. 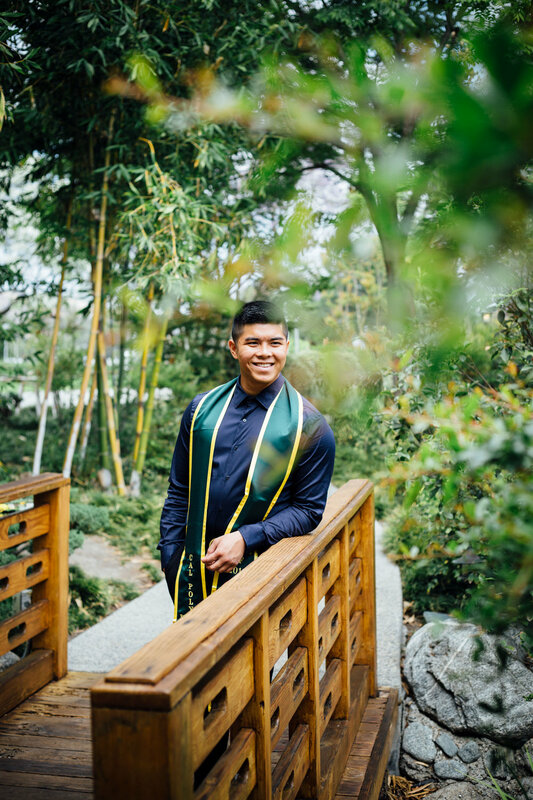 He will be graduating from College of Letters, Arts, and Social Sciences with a degree in Criminal Study. He's hoping to be a police officer and he's already one of the brightest interns at Santa Monica Police Department. 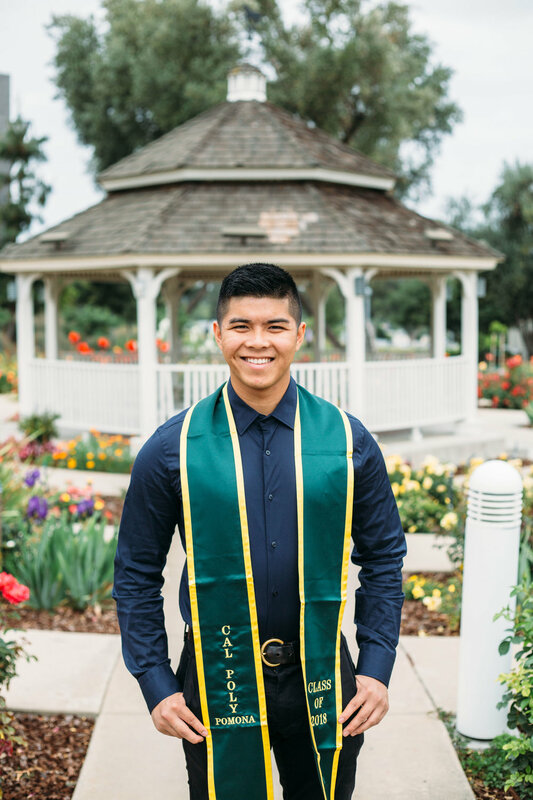 Congrats to the graduate!